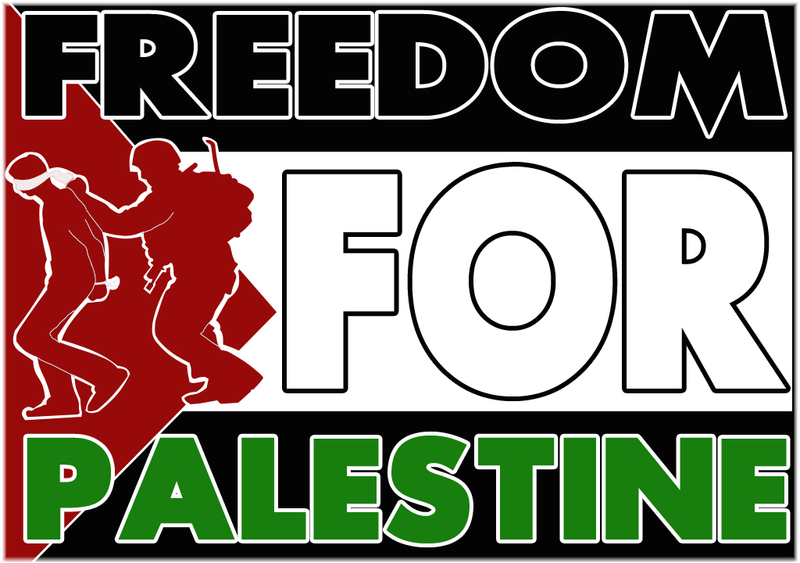 CONSIDER THIS: I do not under any circumstances support what the Israeli government under the leadership of Benjamin Netanyahu has been doing in Palestine especially in the Gaza Strip. But let me be very clear to those reading this and would translate that to mean that I’m somehow “anti-semitic” or “anti-Jewish” because I don’t support the Israeli government, shame on you for thinking so small. There are Jews throughout the world as well as Israeli citizens who don’t support this government and what some would deem crimes against humanity. 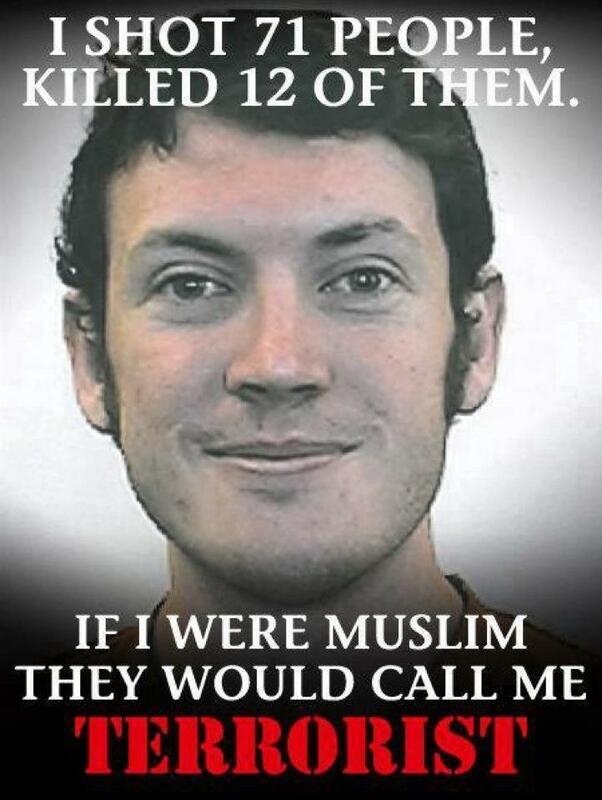 So for me this is a human issues not an Jewish issue. Let me further add, I do not under any circumstances support the actions of Hamas and their rhetoric of hatred and their corrupt leadership. They are very wrong too. You see, there’s a complex history when it comes to the formation of Israel in the 1940’s and the unwillingness of the European nations and the U.S. to force the creation of a Palestinian state at the same time. The mistake was made then and the world is still paying for it now. Some of you think this is about religious belief and ancient prophecy, that too is wrong thinking. The only prophecy that’s taking place is the self fulfilling kind. The kind that would continue to see this supposed prophecy to fruition at a cost to all humanity. What this is, is a powder keg of human behaviour that has caused nothing but pain and suffering on all sides. 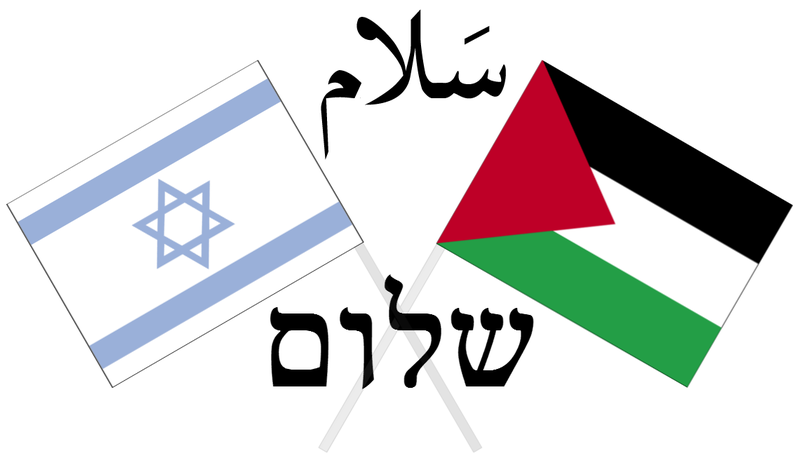 True leadership on the part of Israel and Hamas would be working towards to diplomatic solutions of compromise. Until that happens we will continue to see what we’re seeing now. Pain, suffering, fear and needless deaths. But when it’s all said and done, it will be the Children of Israel and the Children of Palestine who will loose everything. And that is where the real shame and sadness resides. I am always fascinated by history, especially by history as it relates to the Trans-African Slave Trade. Check out this blog and share your thoughts. R.I.P. good brother. You spirit, wisdom and intellect is sorely missed. This man of men must continue to be remembered for all that he offered both the world and African people. Fela’s music lives on in multiple genres of today’s music, on Broadway and in our hearts. Many Americans called him the James Brown of Africa. I call him a kindred spirit to the Godfather of Soul. Because he too was an African man and it showed whenever James Brown sang and was on stage. Kindred spirits is what they were and they are both no longer with us. Music brings the world together. It tells the stories of a people and Fela knew how to tell a story that would sting the faint of heart. Because he called out the injustices of his home country of Nigeria. he spoke of the corruption, lack of leadership and the negative influences of foreign religious, i.e., Western Christianity and Eastern Islam. Until this day many sing his songs, dance to them but seemingly still don’t understand what he was really talking about. 15 years ago the ravages of AIDS took him from us. AIDS a disease that kills millions throughout Africa and certainly if he were alive today he would be speaking out about AIDS as well. Remembering Fela is bittersweet but also it’s wonderful because his music means so much to so many. 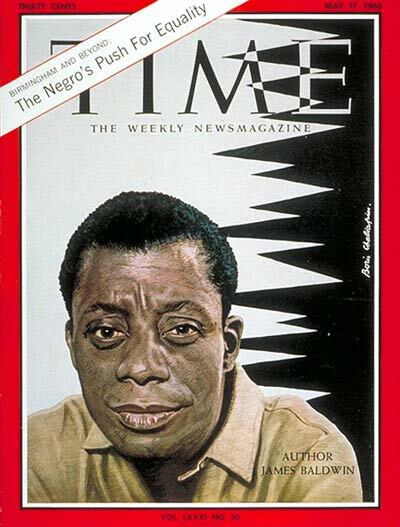 As is said in Yoruba, “E mi omo n’ile” and he was truly a son of his father’s land. We miss you Fela but know you are with the ancestors and therefore continues to be with us. 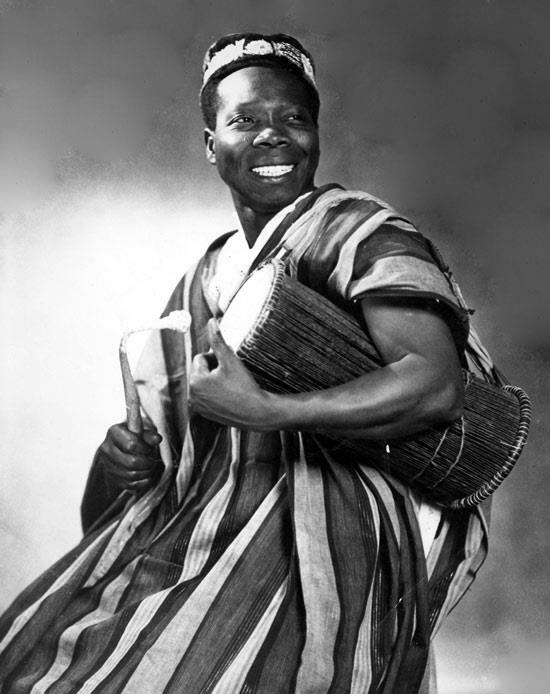 Morehouse college alumnus Babatunde Olatunji (April 7, 1927–April 6, 2003) was a Nigerian drummer, educator, social activist and recording artist. 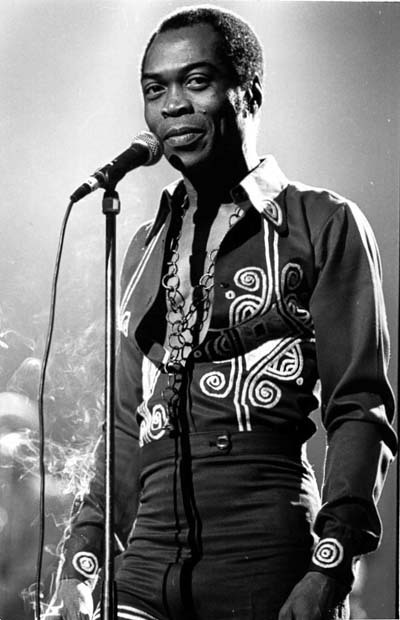 Olatunji was born in the village of Ajido, a small town near Badagry, Lagos State, in southwestern Nigeria. A member of the Yoruba people, Olatunji was introduced to traditional African music at an early age. Olatunji won a following among jazz musicians, notably creating a strong relationship with John Coltrane and Columbia Records A&R man John Hammond who signed him to the Columbia label in 1957. With Coltrane’s help, he founded the Olatunji Center for African Culture in Harlem. This was the site of Coltrane’s final performance. In 1959 Olatunji released his first of six records on the Columbia label, called Drums of Passion. In 1969, Carlos Santana had a major hit with his cover version of this first album’s “Jin-go-lo-ba”, which Santana recorded on his debut album, Santana, as “Jingo.” Olatunji favoured a big percussion sound, and his records typically featured more than 20 players, unusual for a percussion based ensemble. Drums of Passion became a major hit and remains in print; it introduced many Americans to world music. Drums of Passion also served as the band’s name. Notable band members included; Clark Terry, Bill Lee, Horace Silver, Yusef Lateef, Sikiru Adepoju and Charles Lloyd, among others. Olatunji’s subsequent recordings include Drums of Passion: The Invocation (1988), Drums of Passion: The Beat (1989) (which included Airto Moreira and Carlos Santana), Love Drum Talk (1997), Circle of Drums (2005) (originally titled Cosmic Rhythm Vibrations, with Muruga Booker and Sikiru Adepoju), and Olatunji Live at Starwood (2003 – recorded at the 1997 Starwood Festival ) with guest Halim El-Dabh. He also contributed to Peace Is The World Smiling: A Peace Anthology For Families on the Music For Little People label (1993). AFRICAN COMMUNITY PSA: Women are doing BIG things on the continent. 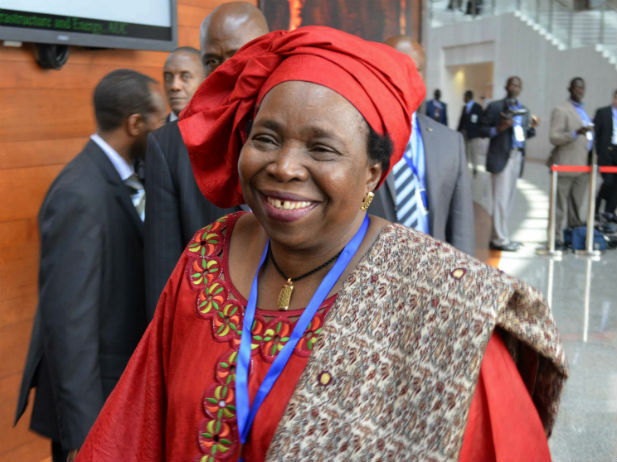 CONGRATULATIONS to Nkosazana Dlamini-Zuma to new President of the African Union. Continue to make us proud. 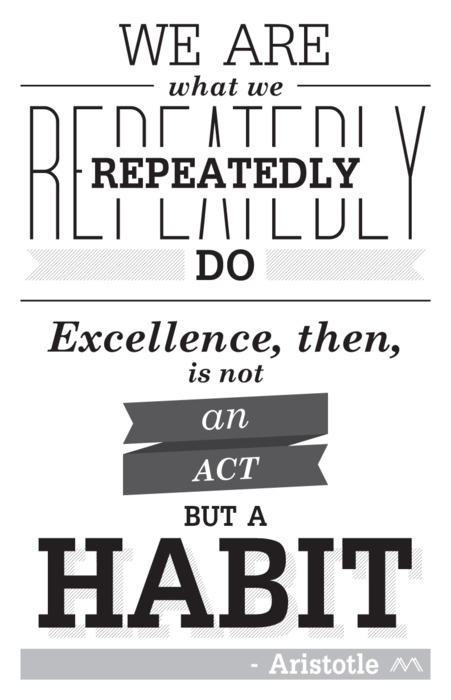 I think Aristotle had it right. I approve this message.